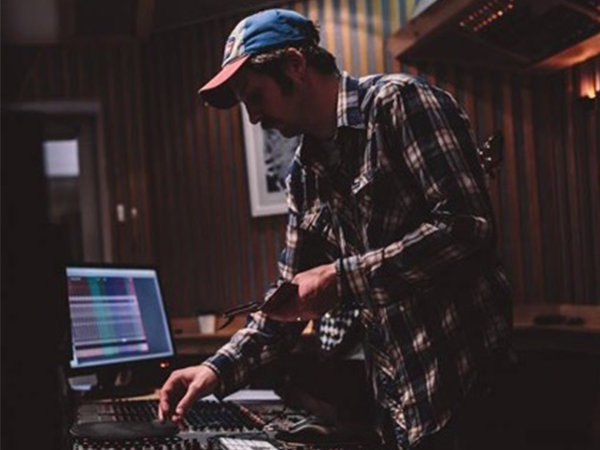 Callum Barter has been busy working as an Mix & Recording Engineer/Producer for the last 15 years across USA, Australia & beyond. Callum is now based out of Los Angeles (USA) for an exciting new chapter after 4 years as senior Engineer & Manager @ Newmarket Studios in Melbourne, Australia. Get in touch with Callum for your next project – be it big or small! He has a the ability and resources to work under budgets, deadlines and collaborate production ideas with each and every artist. Are you not based in LA? No problem! Callum is always working remotely with artists sending files and ideas back and forth until the optimal result has been achieved. Callum has worked with an impressive roster of top artists, including Grammy nominee and four time ARIA Award winner Courtney Barnett, He recorded & mixed Kurt Vile & Courtney Barnett’s album – ‘Lotta Sea Lice”, as well as work with ARIA nominated duo Big Scary and UK’s electro-soul artist and producer, Sampha. Callum has worked as a live FOH engineer for Big Scary, Japanese Wallpaper, Vance Joy, Courtney Barnett, Saskwatch &Bill Callahan to name a few. 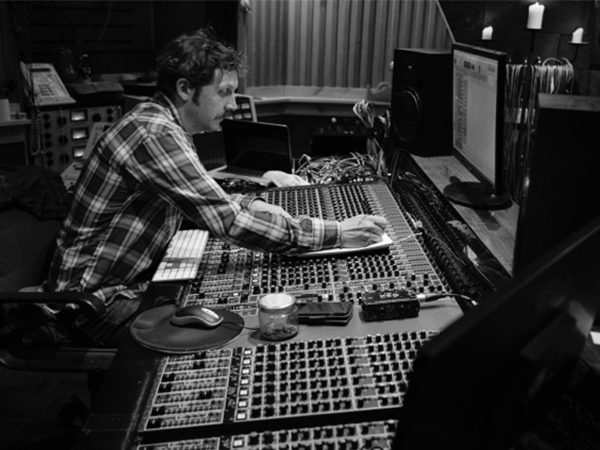 Callum Barter has been busy working as an Engineer/Producer for the last 15 years across the US, Australia & beyond. Callum is now based out of Los Angeles, after 4 years as Senior Engineer & Manager @ Newmarket Studios in Melbourne, Australia. Callum has worked with an impressive roster of top artists, including Grammy nominee and four time ARIA Award winner Courtney Barnett, He recorded & mixed Kurt Vile & Courtney Barnett’s album – ‘Lotta Sea Lice”. Callum is often seen working alongside the likes of Emma Louise, Saskwatch, Jim Lawrie, Dorsal Fins, The Seven Ups, British India ( receiving a GOLD status single), as well as work with ARIA nominated duo Big Scary and UK’s electro-soul artist and producer, Sampha. Prior to taking over Newmarket, Callum mixed “Controller” (2013), the fourth studio album released by indie rock band British India, one of Australia’s most prolific touring bands which achieved Gold sales (35,000+) for the single – “I Can Make You Love Me” in November 2013. Exposure to such a vast range of musicians and musical styles over the years both in the studio and live setting has allowed Callum to hone his ear and production techniques to consistently produce an impressive, unique and identifiable sound. In addition to this, Callum’s professionalism, strong work ethic and ability to deliver a polished and considered sound for artists time and time again, is testament to why this engineer’s diary has limited free space throughout the year. Callum has an Advanced Diploma in Music Industry (Technical Production) from RMIT, graduating in 2005.